The ibis Styles SP Faria Lima hotel is located in Pinheiros, on the avenue that hosts many of the world's largest companies. It is close to the Faria Lima metro station and 6.2 miles from Congonhas Airport. 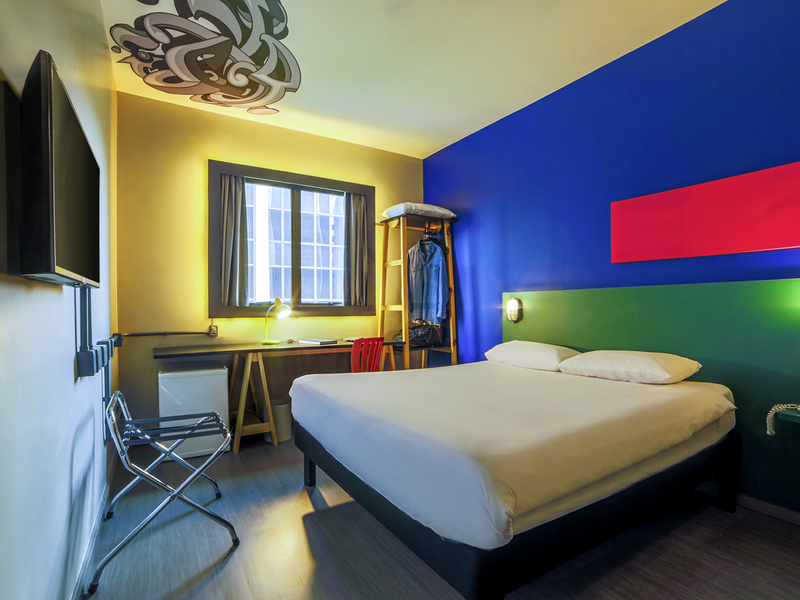 This budget hotel, perfect for business or leisure travel, has decor inspired by street art and an amazing mural by artist Eduardo Kobra on its façade. The rooms are comfortable, well equipped and offer free WIFI. Enjoy the delicious breakfast and Peruvian food served in the Q Ceviche! restaurant. Offering an unforgettable Peruvian gastronomic experience with hearty dishes from an accessible menu and a taste of the region's most delicious ceviche. To top it off, a vibrant atmosphere and attentive service ensure a feeling of well-being.